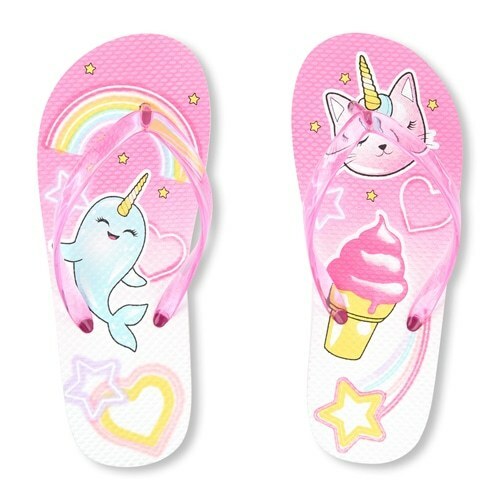 We are well known in this industry for designing and exporting a vast collection of Girl Flip Flop Sandals. 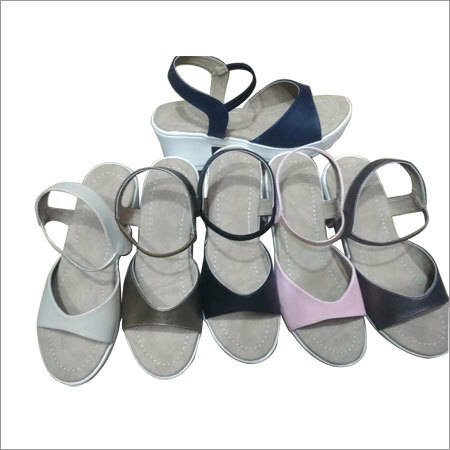 This designed in flat pattern and has elegant straps that provide extreme comfort to wearer. 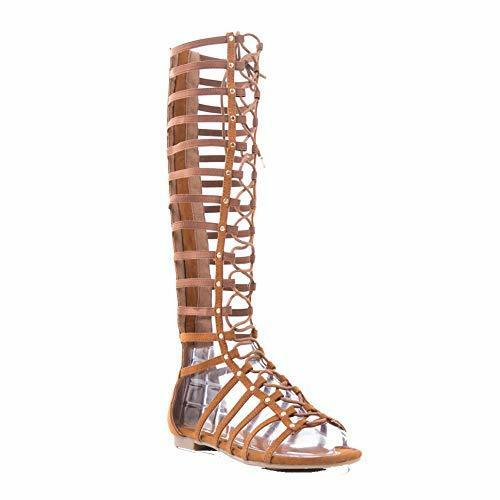 By using high quality leather, it is designed by our skilled craftsmen. 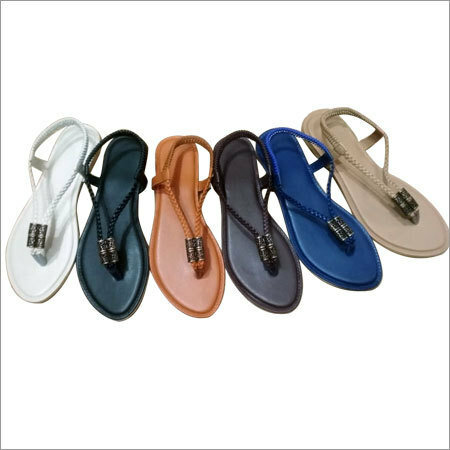 For a stylish look, pair this chappal with casual attire. 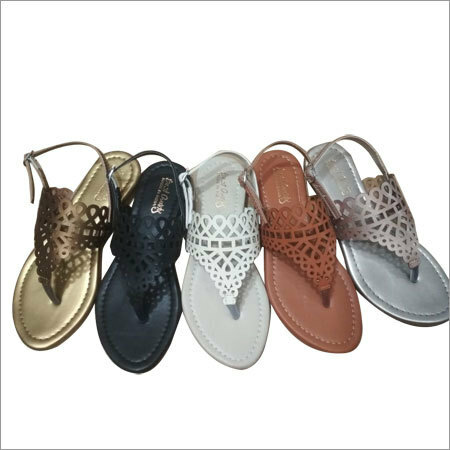 In a variety of colors, patterns and sizes, offered Girl Flip Flop Sandals is designed to meet aesthetic choices of clients.